In 1975, sixteen years before the a cappella version of the song became a hit for Boyz II Men, “It’s So Hard to Say Goodbye to Yesterday” was the centerpiece of the soundtrack of the movie “Cooley High.” If one were ever to draw up a compilation of songs that speak to the essence of boxing, this soulful ballad, a torch song of sorts, should be on it. Prominent boxers in the main have a damned hard time saying goodbye to yesterday. So many, when their careers are over, are drawn back for an ill-advised encore. 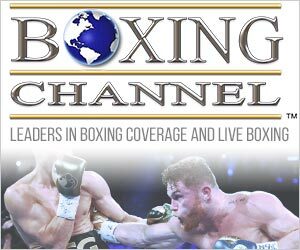 The latest notable to return in hopes of recapturing yesterday is former junior lightweight champion Steve Forbes who returns to the ring after a four-and-a-half year absence on Saturday, April 6, on a small show in the Portland, Oregon, suburb of Clackamas. 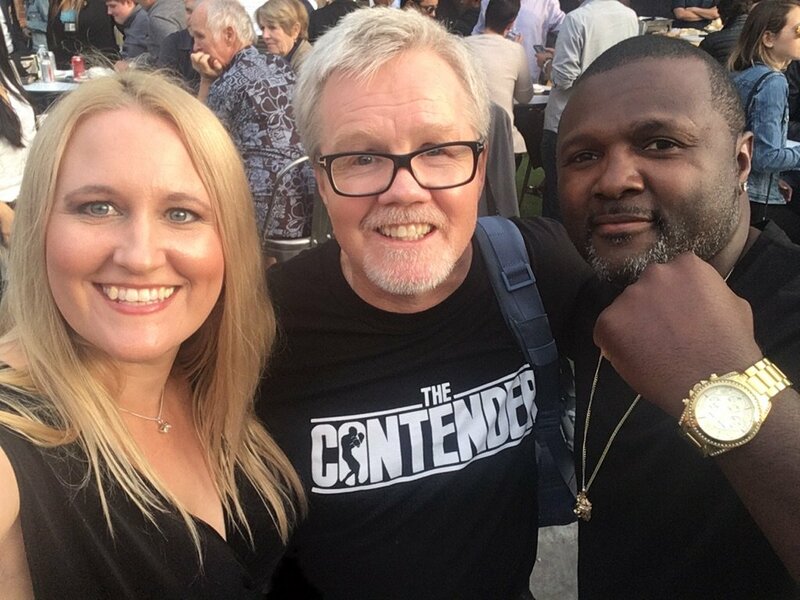 Forbes, now 42 years old, is co-promoting the event with business partner Christina Lunzman (pictured flanking Hall of Fame trainer Freddie Roach). Forbes, who drew comparisons to Meldrick Taylor as an amateur, made his pro debut at age 19 on a show in Reno that included James Toney, Micky Ward, Raul Marquez, Lucia Rijker, and Butterbean Esch. 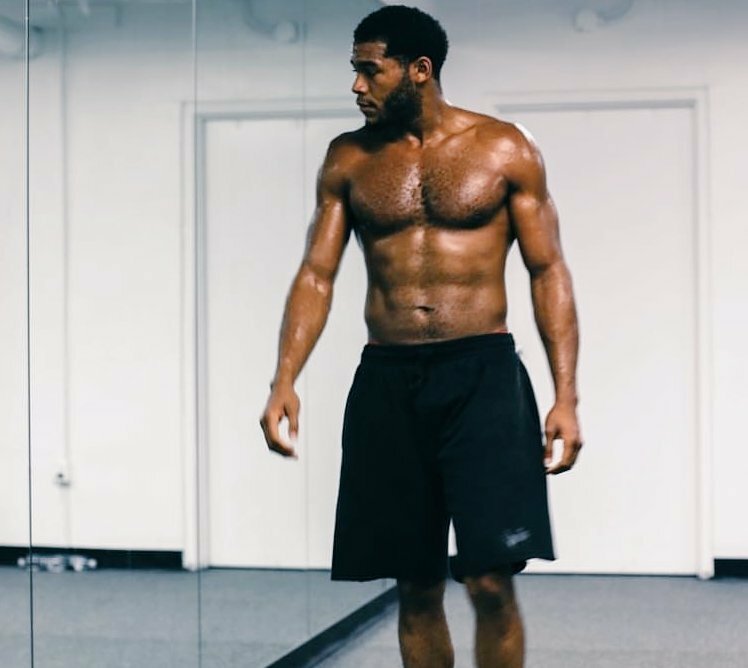 Forbes looks back fondly on that event, naming Toney as his favorite fighter. Many of his early fights were in Las Vegas where he was often seen in the company of one or more of the Mayweathers to whom he became something of a surrogate brother. 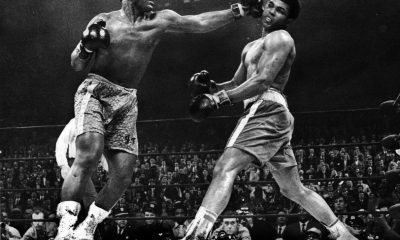 With little money, he often crashed at Roger Mayweather’s house, sleeping on the sofa. 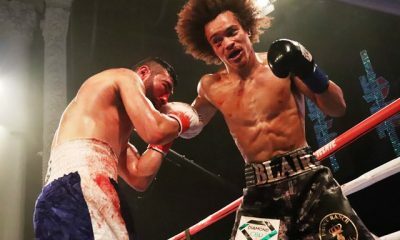 Forbes won his first 14 pro fights before running into the vastly more experienced Alejandro Gonzalez who narrowly outpointed him in a 12-round match for a fringe world lightweight title. Five fights later, he won the vacant IBF 130-pound world title with an 8th round stoppage of John Brown. 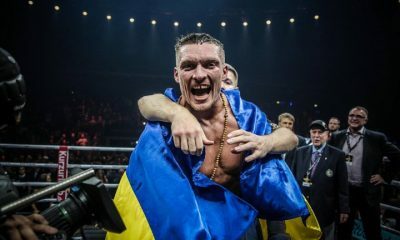 He lost the title on the scales in his second title defense and came up short in three subsequent world title fights, the last of which was against welterweight Andre Berto. 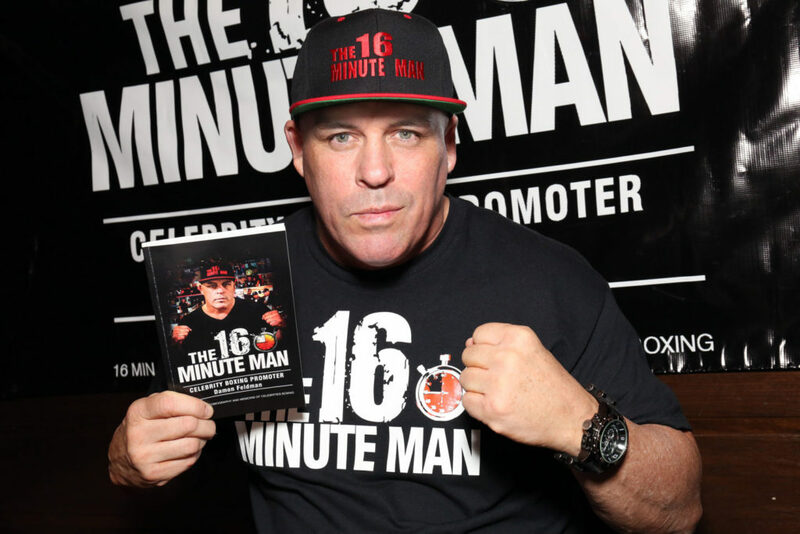 The Berto match came on the heels of a match with superstar Oscar De La Hoya and was Steve’s fourth fight since losing a split decision to Grady Brewer in the finals of the 2006 edition of The Contender reality series. Forbes vs. Brewer was reportedly seen by 2.3 million on ESPN, making it ESPN’s top rated boxing show in nine years. 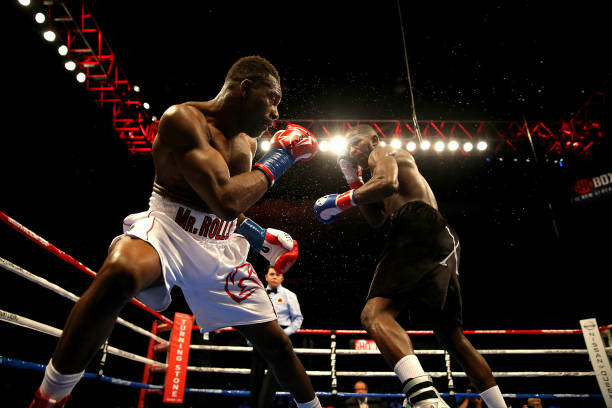 After losing to Andre Berto, Steve soldiered on, winning only two of his next nine fights. 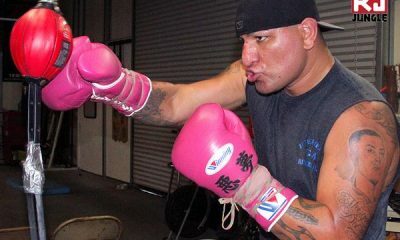 In his last start, carrying 142 pounds, he lost an 8-round decision to future world title challenger Antonio Orozco. Although never a big puncher, Forbes, in great demand as a sparring partner throughout his career, compensated with a cagey style and an iron chin. 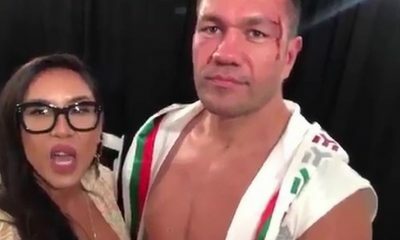 In 49 fights, he was stopped only once. Las Vegas can be intoxicating, but it was inevitable that Steve Forbes would return to his roots. Born and bred in the City of Roses, he was raised by his grandmother, the late Mary Overstreet Smith, a clergywoman who was something of a Sister Theresa to Portland’s African-American community. In 2005, Overstreet Smith relocated, clothed, fed, and found housing for 40 families left homeless by Hurricane Katrina. She later co-founded a community health center. 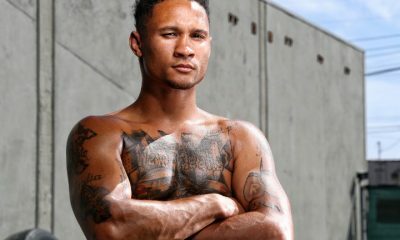 Steve Forbes hopes to give back by engineering a rebirth of professional boxing in Portland. In the late 1950s when the Moyer brothers, Denny and Phil, were all the rage, Portland was a vibrant fight town. Denny Moyer lured such stalwarts as Johnny Saxton, Don Jordan, Virgil Akins, Emile Griffith, and Joey Giambra to Oregon’s flagship city. As the co-promoter of Saturday’s six-fight card, which includes undefeated Portland-area featherweight Victor Morales, an intriguing young prospect, Forbes got to pick his opponent. He chose California trial horse Tavorus Teague (6-25-4). 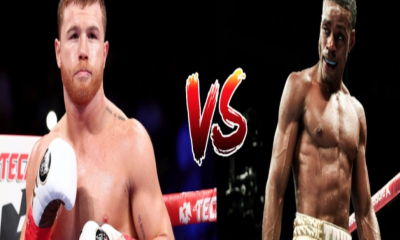 Their match is scheduled for seven rounds at a catchweight of 153 pounds. The bout will be live-streamed on YouTube. We wish Forbes well in his role as a promoter. Grassroots promotions such as Saturday’s event in Clackamas are the lifeblood of the sport. 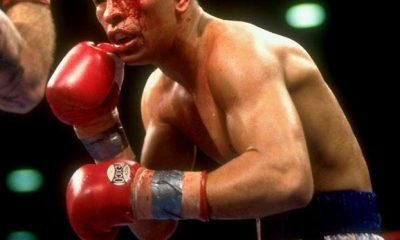 But we will always be discomfited at the thought of a boxer in his 40’s taking more punches. Hope springs eternal in the bosom of so many retired boxers, the hope that yesterday isn’t gone forever. Steve Forbes knows the feeling.